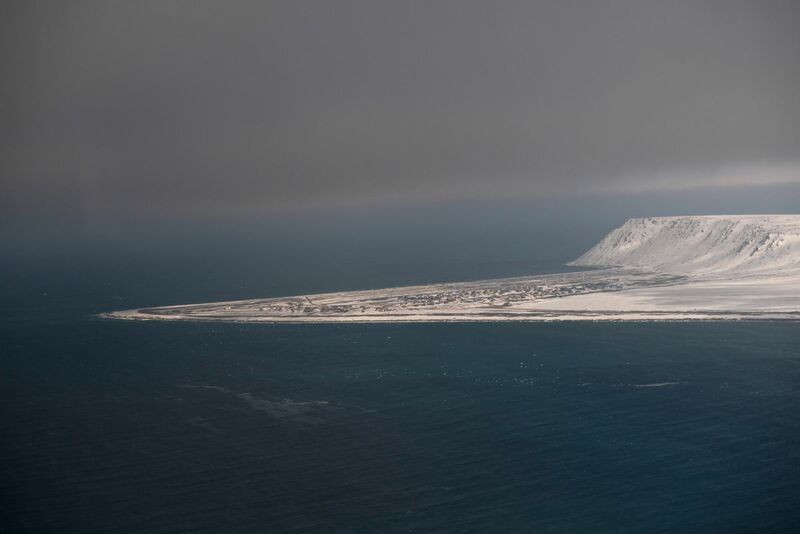 The state is investigating a diesel spill that it says happened during a fuel delivery to a remote Bering Sea community last month. Between roughly 2,300 and 2,700 gallons of diesel fuel have been released into the environment in Gambell, the Alaska Department of Environmental Conservation said in a release Tuesday. Gambell is a community of about 680 people, according to state data, on the northwestern tip of St. Lawrence Island. The local water supply was not affected by the spill, said Laurie Silfven, North Slope and Northwest Arctic unit supervisor for the DEC. She wasn't sure how much of the fuel may be recoverable; officials planned to meet Wednesday to figure out the next steps. Residents began reporting strong diesel smells and an oil sheen at a local pond July 13, Silfven said. The fuel spill was traced back to a June 25 barge delivery. Fuel records from the Gambell Native Store showed that an additional 2,500 gallons or so of diesel had been offloaded but not received in local fuel tanks. A fuel pipeline pressure test showed it was breached, Silfven said. The breached pipeline, the valves of which have since been closed up, is about 100 yards from the ocean. Both the U.S. Coast Guard and the DEC went to Gambell to assess the situation. The agencies were "evaluating whether and how to get a contractor out there to delineate and recommend a response of clean up method," Silfven said, and would be meeting Wednesday.